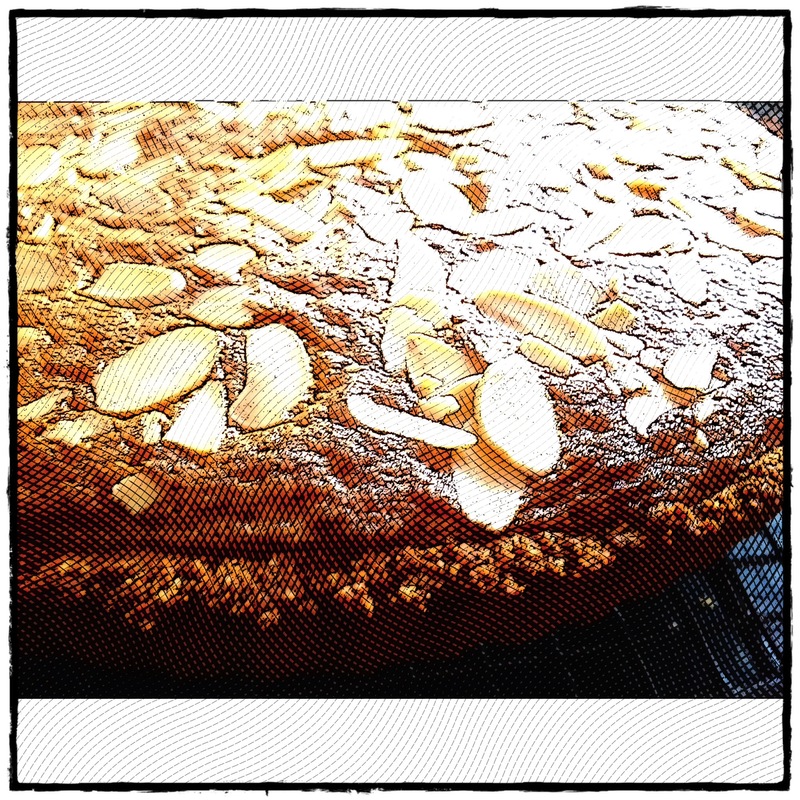 LCHF Frangipani Tart…now I can have my tart & eat it! I absolutely adore anything to do with the “marzipan” type of dessert, and when I made the other day a Frangipani Tart, I was really bummed, that I couldn’t enjoy eating it with others! However, I now can have my tart & eat it!!! BASE: Mix the flours with the sugar, baking powder and salt. Add the butter, that’s been cut into pieces into the flour, and mix with your hands until it resembles a crumb-like mixture. Stir in the egg to bind it together until a round ball is formed. Wrap in film, and leave for minimum of 1 hour. Grease tart dish and press the dough lightly into the container, until it covers the entire dish. FILLING: Beat the butter, xylitol together until light and fluffy. Add the eggs one at a time, until well mixed. Slowly add the rest of the ingredients. And pour into the base. Bake in a pre-heated oven for 35-45minutes, or until it is baked through. Let it cool down on a cooling rack and serve at room temperature or cold. It is amazing by itself or with a dollop of mascarpone cheese! This entry was posted in Dessert, lchf, LCHF recipes and tagged almond flour, almond tart, almonds, D, frangipani tart, LCHF, lchf recipes, lchf tart, low carb almond tart, low carb frangipani tart, xylitol by angelb38. Bookmark the permalink. I’m soooo going to be trying this on my next days off! Yum!